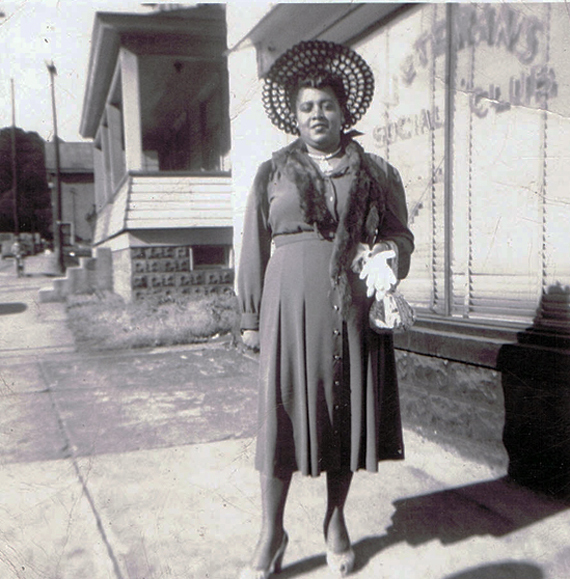 Prior to the Veterans Social Club the popular gathering spot for African-Americans in East End Greco Beer Gardens on Virginia Ave.
Where the current Marathon gas station on Penna. Ave. is now located there was once a grocery store. After the grocery store closed, possibly torn down, at the very least remodeled the Veterans Social Club was located on that location. The interior was quite elaborate and it earned a reputation of being the most popular club from Pittsburgh to Steubenville. With many thanks for the permission from Frank (Digger) Dawson to quote some from his book , I offer:Picking Elderberries " A small Town Story" Page 73. 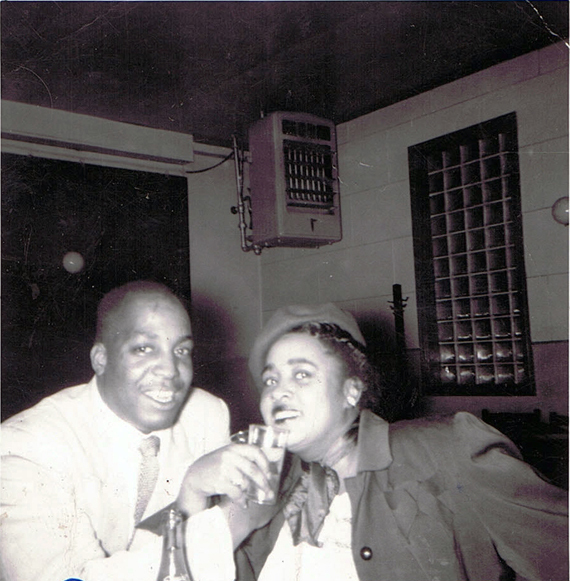 In East End, the Veterans' Social Club was established as a place where predominately African-American members could gather, dance, play cards and make a cultural statement. The building was located on Pennsylvania Avenue between Virginia and First Avenue in the vicinity of what would later become a discount gas. station. It was constructed of some sort of textured concrete block, painted silver - as best remembered. 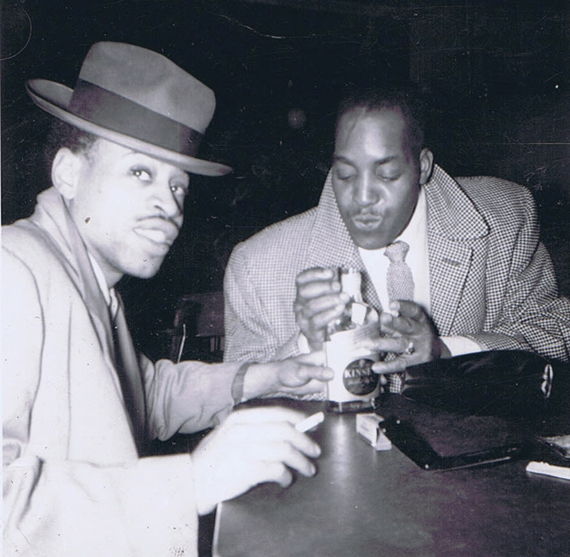 According to Alonzo Spencer, who was in high school when the club was formed, the name "Veterans" had widespread appeal and was used for many commercial ventures of the day. In East Liverpool, businesses such as "Veterans Taxi" and "Veterans Plate Glass" also were found. When efforts to complete the high school gymnasium failed, my father was among those who suggested calling it "The Memorial Auditorium" in honor of deceased WWII veterans, and the auditorium levy gained solid approval at the next election. Spencer recalls appearances at the Veterans Social Club of several musical aggregations from the Pittsburgh vicinity, including the long-popular Walt Harper and local favorite John Celli. One group from Midland, according to Spencer, featured Len Ware (sax), "Booster" Scott (piano), "Boy" Leavell (sax), Mann Clark (drums), John Price (bass), and Vernon Smith (trumpet). The late Glenn Waight, long-time editor and columnist at the East Liverpool Review, remembered Vern Smith as a fellow high school band member at their alma mater in nearby Midland, both playing the trombone. Waight continued, saying, Smith, who died in 2002, ended up in New York as a noted photographer and respected jazz musician. Apparently, he pursued his Veterans Social Club trumpet playing talent, leaving the high school trombone days behind, as his name was featured on the list of credits in Ken Burns' documentary surrounding the history of jazz, produced in the '90s for PBS. 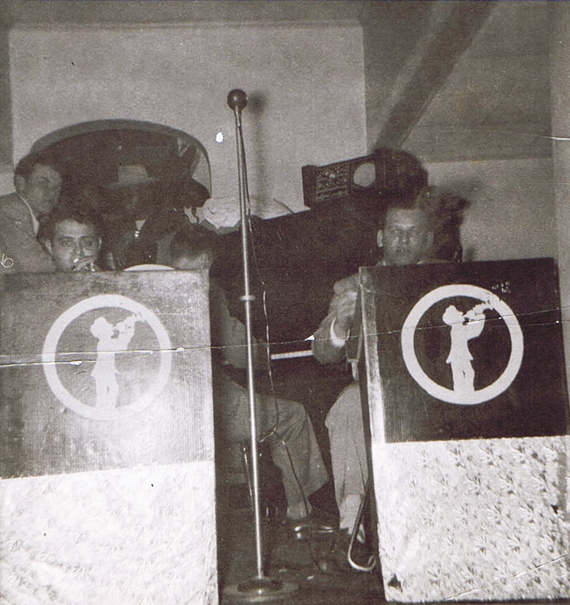 The Veterans' Social Club was owned by Richard Waters, an uncle to Bob Waters, who worked there. There is evidence that Roosevelt "Ted" Spencer, a WWII Marine veteran and brother to Alonzo Spencer, may have also been involved in the ownership of the club. Later Sam Johnson took over the property and a young Richard Pack became his protégé, later operating Pack's Bar on Mulberry Street. 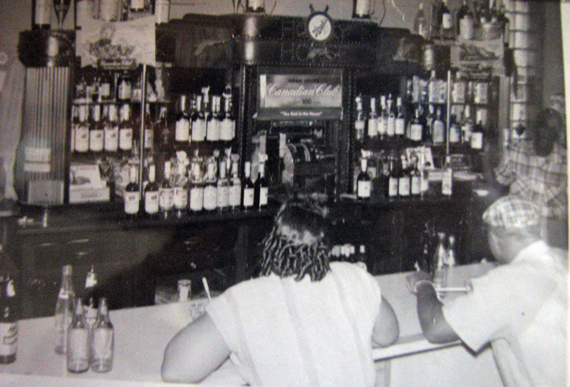 It is thought that Richard Pack used the original Veterans Social Club liquor license to operate his obscure place. Alonzo Spencer on right back to camera with hat on. Picture courtesy of Alonzo Spencer. Picture courtesy of Jeanette Bell. In the picture John Bell and Charlene White. Picture courtesy of Jeanette Bell. In the picture Donald Stone and John Bell. Picture courtesy of Jeanette Bell.